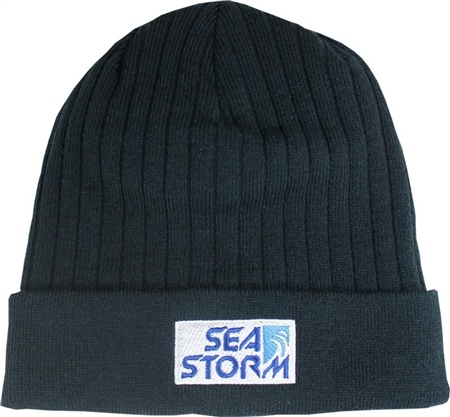 New for 2017, the SeaStorm Beanie Hat is made with the world famous Thinsulate lining and a double layer knit. 100% Soft-Touch Acrylic and ribbed design. Does the job exactly as intended - keeping the wind and cold away from the head while out on the water or simply for wearing out and about.